Castlebar, Mayo – February 8th 2018 – IDA Ireland has launched ‘Invest in Mayo’, the latest phase of its digital marketing initiative for attracting inward investment by highlighting the specific attributes of individual regional urban centres. 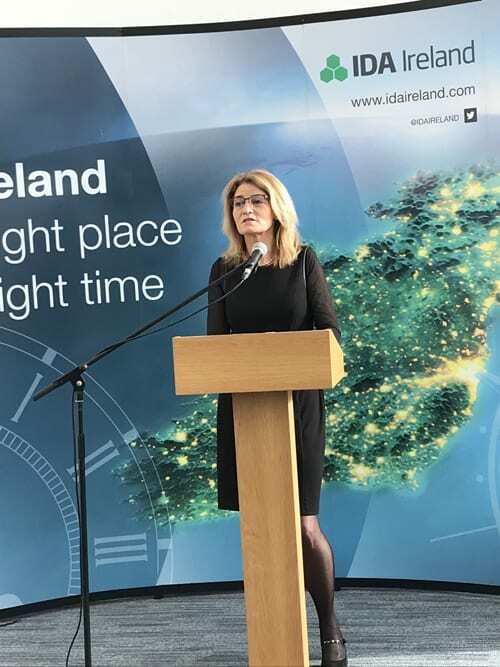 The launch took place at IDA Ireland’s newly completed Advance Technology Building (ATB) in Castlebar. Mayo is home to leading life science companies such as Hollister (Ballina), Allergan (Westport) and Baxter (Castlebar). These international brands are an attraction for additional overseas companies to potentially locate to the Mayo Region. In addition, Mayo is a growing Technology hub. 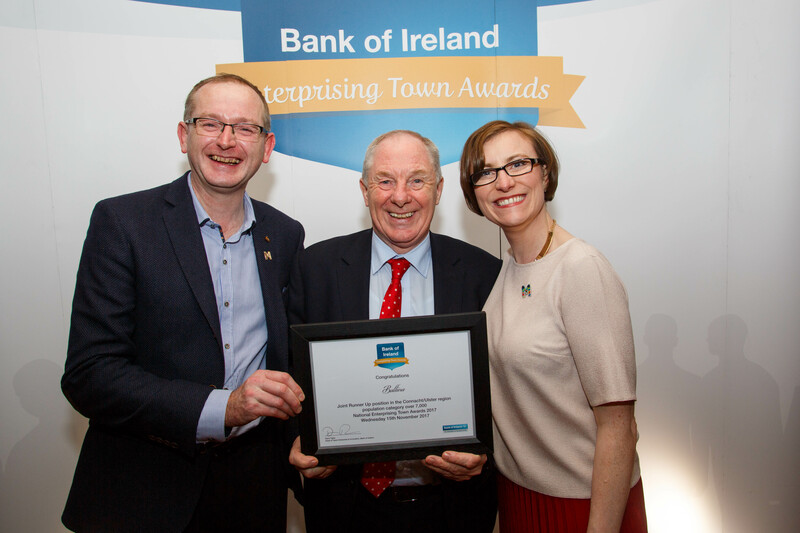 Paul Regan, President of Ballina Chamber of Commerce, Minister Michael Ring and Mags Downey Martin, Manager Ballina Chamber of Commerce and Ballina Tourist Office receiving Runner up Award for Ballina in the Connacht Ulster Region, at the recent Enterprise Town Awards 2017.